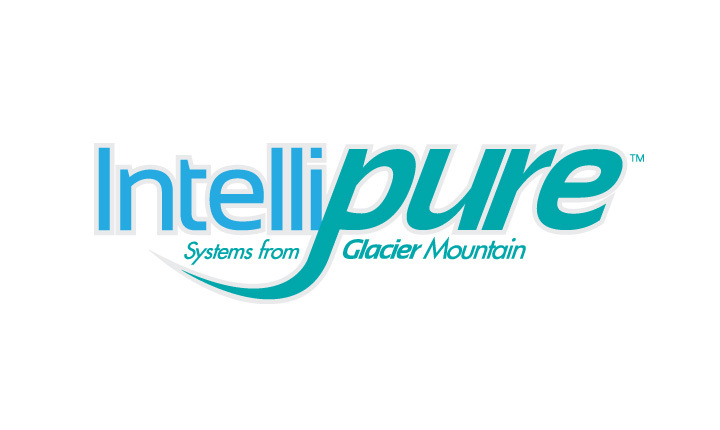 From "bottle-less" filtration to the ultimate in drinking water appliances, Glacier Mountain offers your organization a choice of innovative "green" products such as Intellipure™ to fit the needs of your workforce. 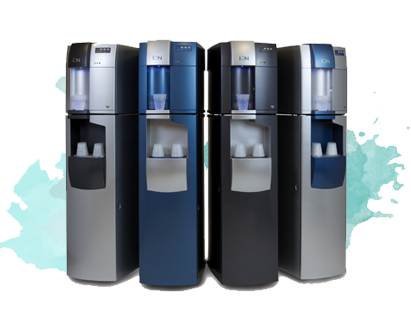 With an Intellipure™ Drinking Water System — built right here in the USA — the entire water pathway has been independently, 100% tested and certified to the industry's most rigorous requirements (ANSI/NSF1). No compromises. 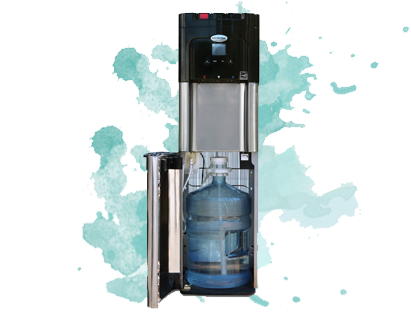 For the added convenience of families in our neighboring communities, we also offer natural mountain spring water delivery as well as pick up at our warehouse and distribution center in Fairfield*. *Home & Office delivery service available in select areas of the following New Jersey counties only: Bergen, Essex, Hudson, Morris, Passaic and Union. Call our customer service line at 973.227.1650 option 2 for more information on routes and delivery schedules for your area. 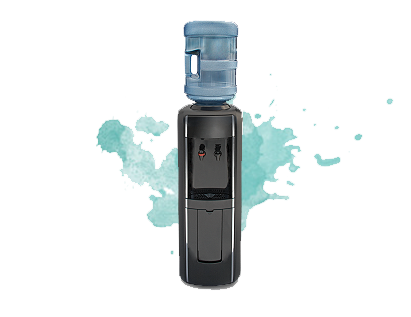 The ultimate drinking water system! 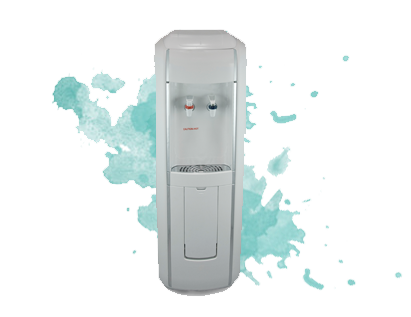 Ask for a FREE DEMO at your workplace!